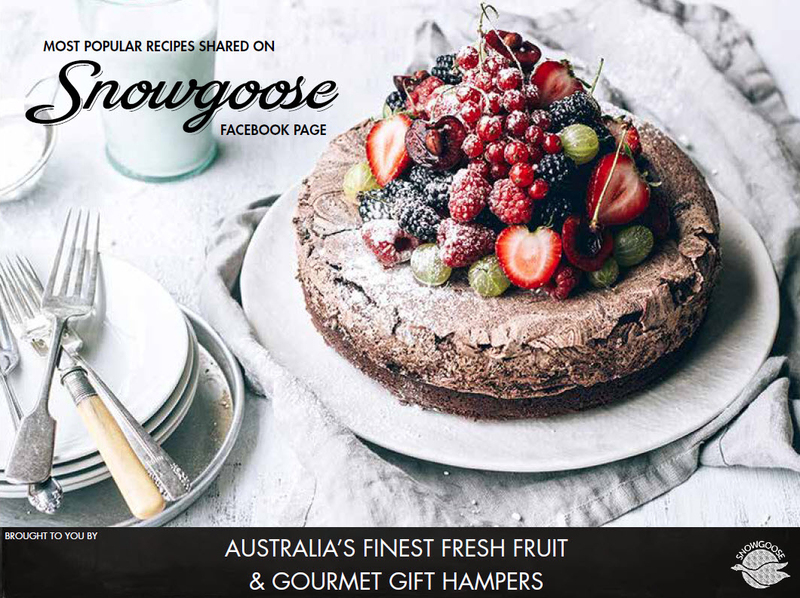 Please click on the link below to download Snowgoose Recipe Compilation. Don't forget to share your cake photos and your recipes on our Facebook page. Enjoy!